...and they'd have to start capping the amount of power cars output due to various green issues, I predict the big players of the fast car World are about to weigh in with some fairly impressive numbers in a whole new horsepower war. The results could be so wild that levels previously associated with F1 and Group N machinery may become the norm. 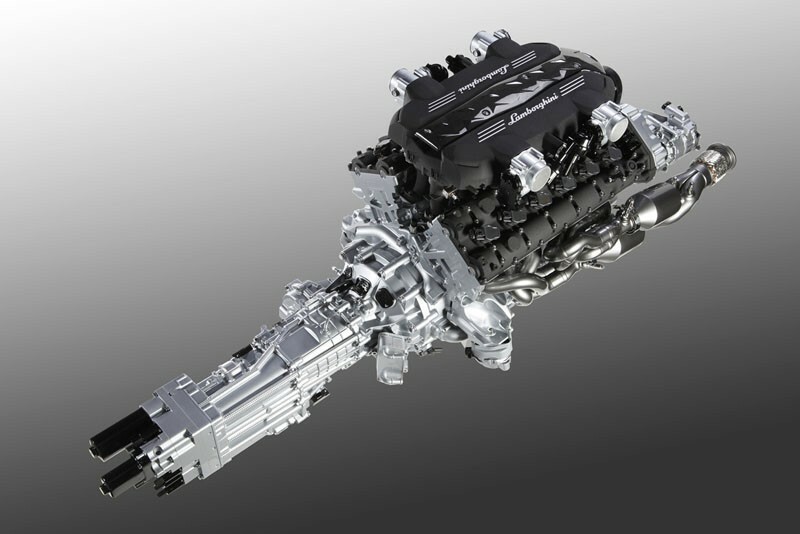 Witness the amount of power now available in the base Ferrari; the 458 Italia packs a mighty 570bhp. That's a whopping 80bhp up on the previous model which wasn't exactly asthmatic in the first place. It's a similar story with the new McLaren MP4-12C which will have 592bhp while the Noble M600 will launch with 650. 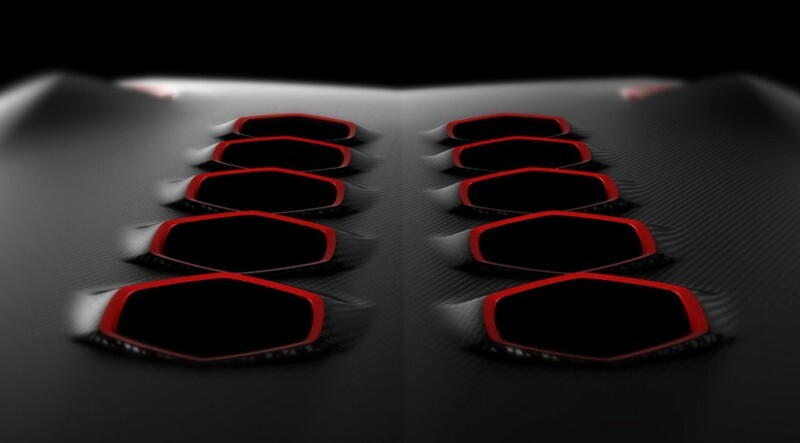 However it's what's about to happen at Lamborghini which really emphasises the nature of the beast. The new car it appears is about to sprout some extra large Cojones while undertaking a strict diet. You'd almost think the Bull was on the pull! 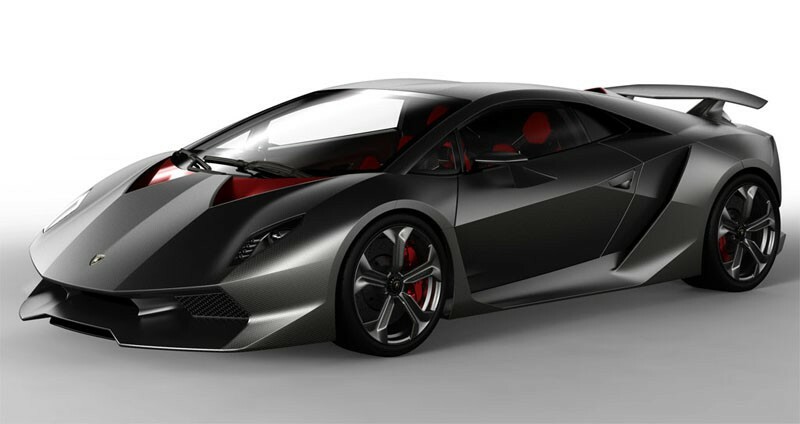 The main reason for all this extra testosterone is the all new 6.5 litre V12 that Lambo are fitting to their Murcielago replacement. 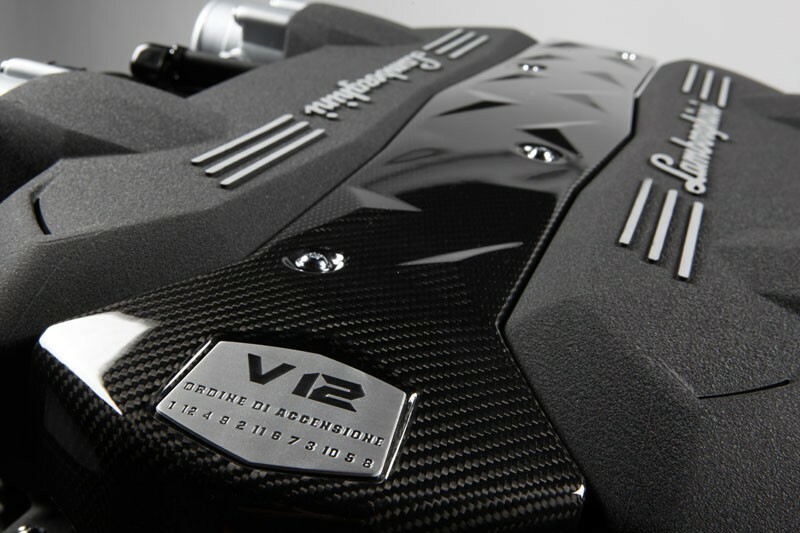 Lambo suggests this engine offers a "two-generation advance" over the previous effort and with 700bhp and a heady rev-ceiling of 8,250rpm who would disagree? Add in a shorter stroke and wider bore (hence the rev-happiness) and reduction in crankshaft throws and you get a unit the sits 75mm lower in the car thus reducing the centre of gravity. The car will also offer a novel transmission which has the ability to engage the next gear before the previous one has disengaged (although I may have misunderstood this last bit). 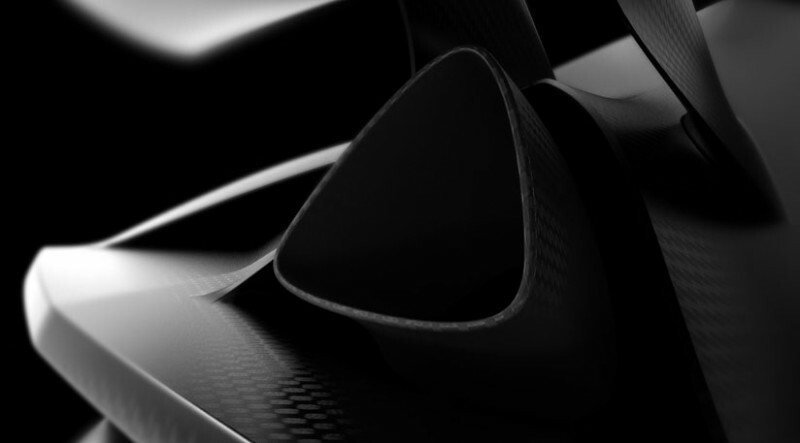 Finally the car will be lighter and shorter than before using the same ultra-light carbon-made composites seen in the incredible Sesto Elemento concept car (manufactured in a laboratory shared with Boeing). With power on the up and weight on the down the near future will see manufacturers offering the type of power to weight only found in the big Bug as an every-day commodity, well almost. Yeehah! Just as a note on the cars styling its quite hard rigid lines (the lines unmistakeable as they are for a lambo) leave me wondering if I like it, I either really really love it or on another day it might annoy me that its too much ? And the satin finish too ! Has anyone else seen the local boy racers getting their hatches sprayed up in matt ? Usually a flat dark grey like something large out of Hunt For Red October.